Opening of Blood Bank at Bhagat Chandra Hospital is one of the major advancement in Health Care in Dwarka and its surrounding areas. It has been adding one facility after another since its inception. Bhagat Chandra Hospital on the auspicious Akshar Tritya launched its Blood Bank with some of the most advance equipments. Blood Bank is now open 24 hours all 7 days. It will be supplying Pack cells, Platlets, FFP and Platlet Aphersis to the needy. 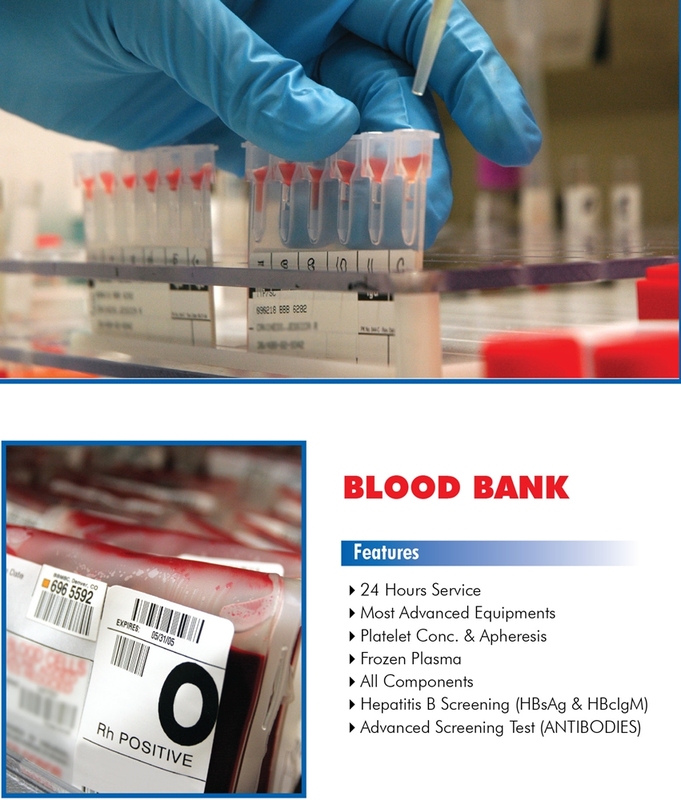 Blood Bank situated in the premises of Bhagat Chandra Hopspital, RZF 1/1 Mahavir Enclave, Dwarka New Delhi is well managed by Professionals. The management of Bhagat Chandra Hospital assures to add up many more facilities like Cardiac Cath Lab., CT Scan and Mammography in very near future.